There are so many brands I hear other bloggers rave about on a daily basis which I think that I really need to try! 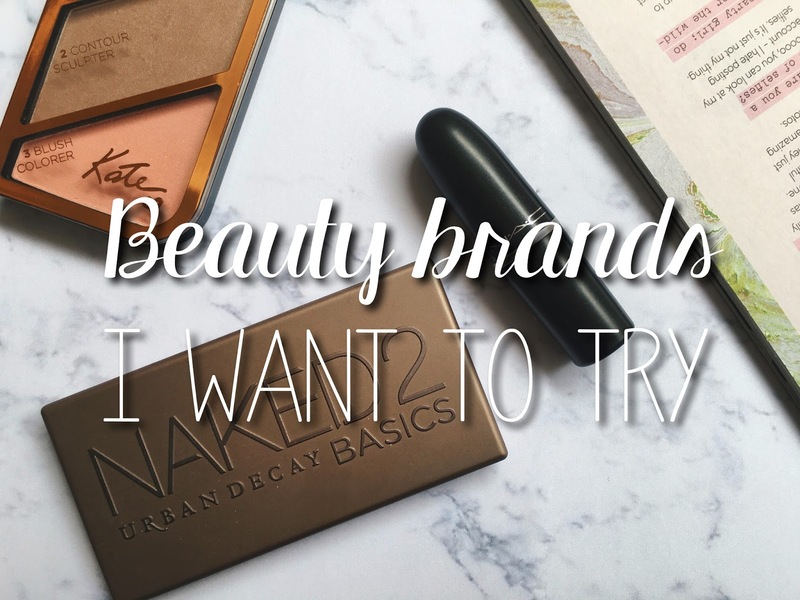 Today I am going to round up some brands I would really love to try over the next few months. NYX - Now that NYX have their products in quite a few UK Boots stores, I'm hoping to try some products from their brand soon. There are quite a few products I would love to try, such as their soft matte lip creams and their baked blushes, so let me know your favourites in the comments! Kiko - From a glance, you would expect Kiko's products to be quite expensive, but they are actually really affordable! Their eyeshadows are a product I would really like to try because they are less than £3 and I have heard they are very pigmented! The shop is really busy everytime I go past, but next time I visit the Trafford Centre I will have to make sure I pop in! Too Faced - Too Faced is a brand I have wanted to try out for quite a while now, but I rarely see their products in stores! I would especially love to try out their Natural Eyes palette one day because all of the 9 shades look really stunning and wearable. Makeup Revolution - The amount of blogposts I've read praising this brand is crazy! Their palettes are so affordable yet apparently really good quality too. I definitely will make sure I have a good look at their brand next time I am in Superdrug. The Balm - I love The Balm's packaging and I've heard amazing things about their brands from bloggers. Their brand is sold in Debenhams and Superdrug, so while I've been in there I have had a little look at their brand. They are fairly expensive but I would love to try the Lou Manizers one day. Soap & Glory Makeup - I am a huge fan of Soap and Glory's bath and body products, but their makeup is something I have wanted to try for such a long time now, but for some reason I never have. 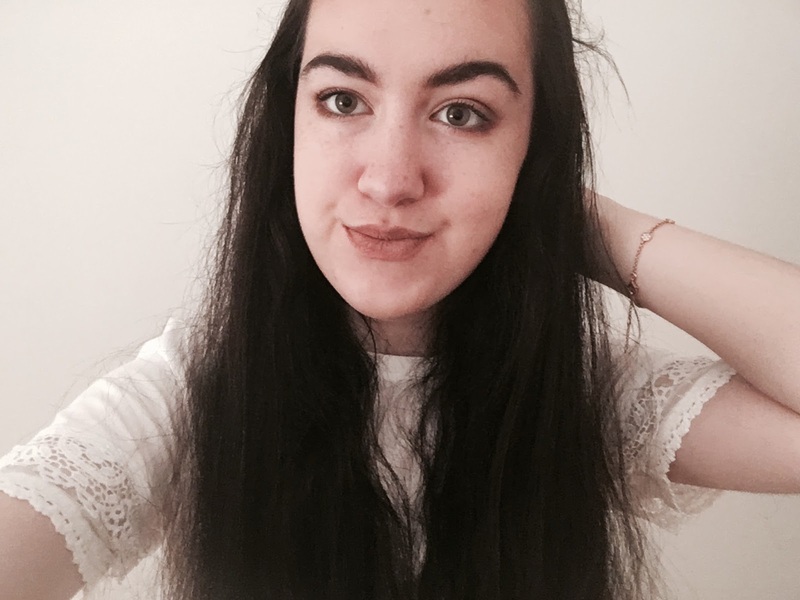 Next time I need a new mascara I would love to try their thick and fast one, and as I said in my beauty wishlist I would like to try their supercat eyeliner too. What beauty brands would you like to try? 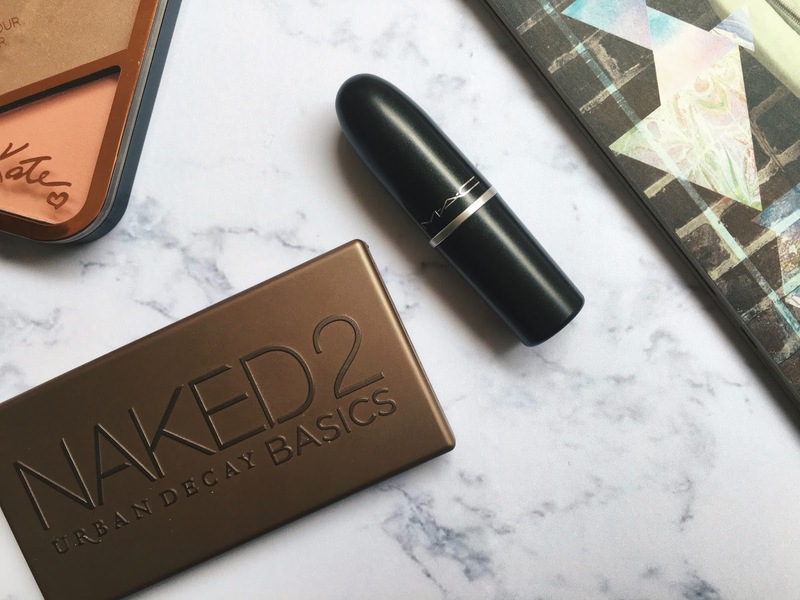 I would love to try Urban Decay and Mac Lipsticks! Nice post! I really want to try out some products from Kiko but it isn't in Ireland yet so I'll just have to wait. I hear so many great things about Makeup Revolution also..I need to try that one! I just picked up the Makeup Revolution Pro Illuminate highlighter and OMG it is stunning and super inexpensive! I cannot recommend that one enough!! I want to try so many of these brands! What I will say though is make sure you yes the NYX lip creams as they often come out completely different colours to the tube!